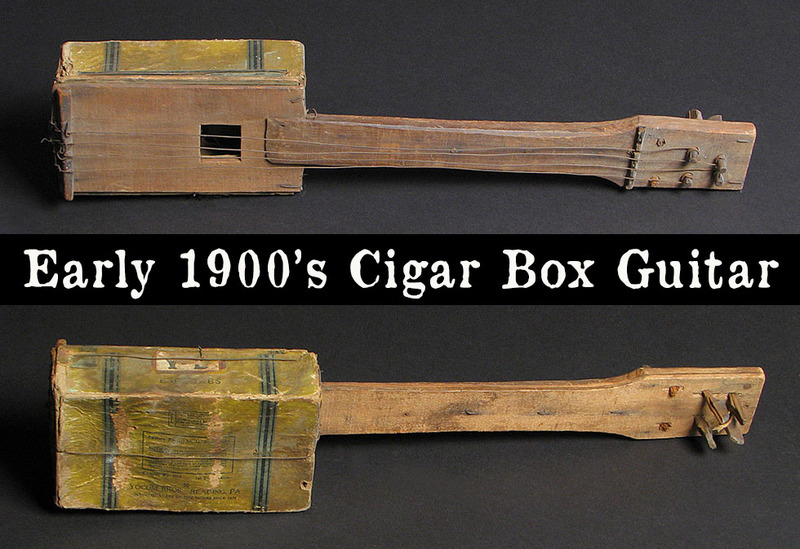 Every few weeks an antique cigar box instrument of some type pops up for sale on eBay. 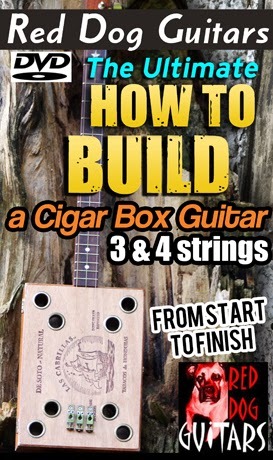 You gotta love eBay, it's the first place to find hidden treasures. 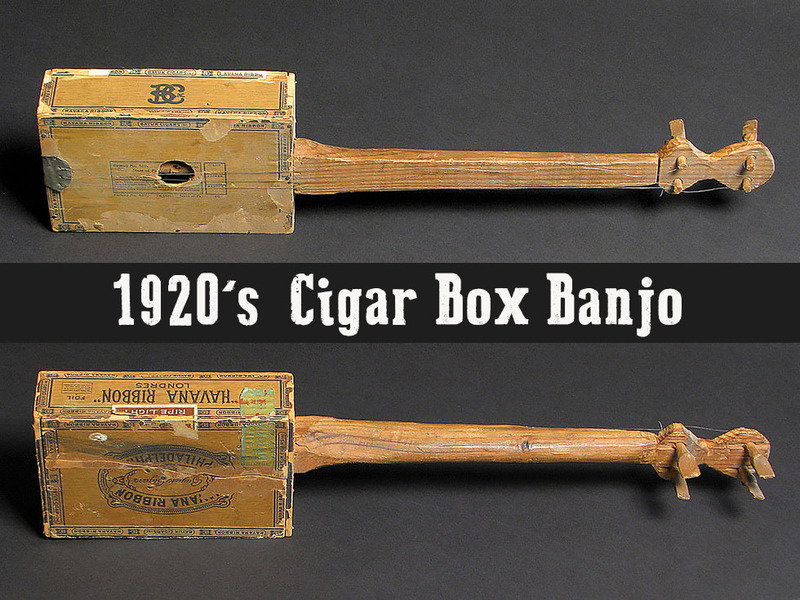 Many people don't actual label them as a "cigar box guitar," so sometimes there is some detective work into finding them as eBay is vast website. However, this week a seller has listed in one single auction 5 of them...yes 5 in one auction! I contacted the seller and asked if I could post the photos on this blog, so here I am sharing. 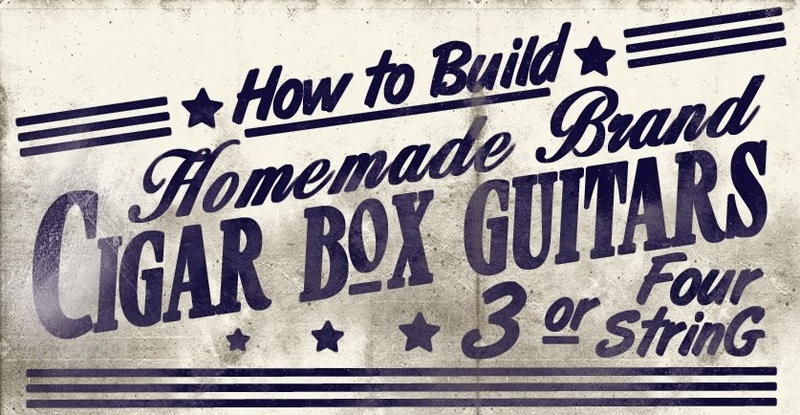 Check out these examples of homemade and handmade Cigar Box Americana, How cool are these instruments?? ?